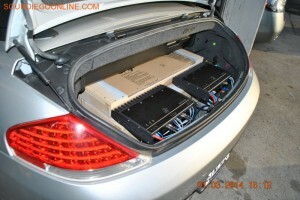 If you are looking for top of line car audio and video systems, then you’ve come to the right place. Soundiego is an authorized dealer for all of the major audio manufacturers. 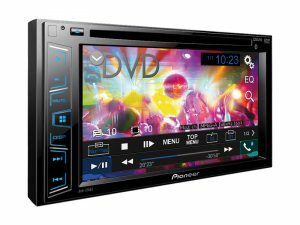 Brands include JVC, Kenwood, Pioneer, JL Audio, and Alpine. Quality, service, and a knowledgeable staff make us the car audio San Diego leaders that you can trust. 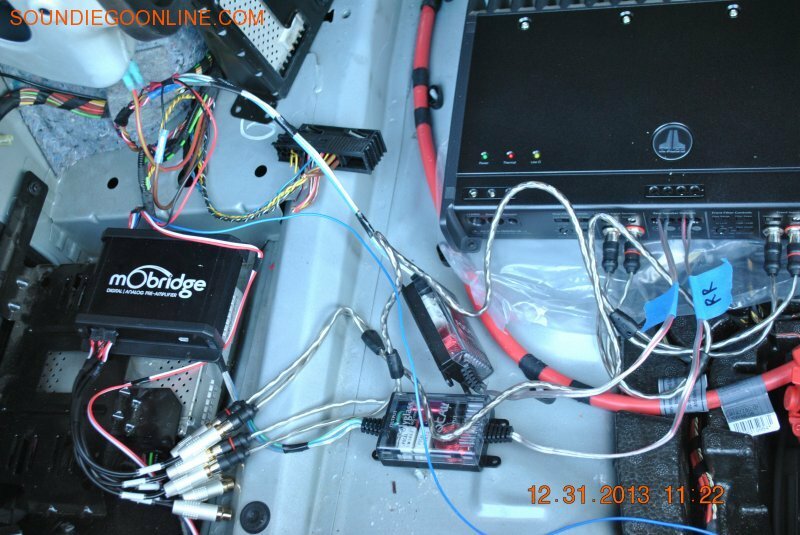 When it comes to car video systems, we have the best products and installation techs around. 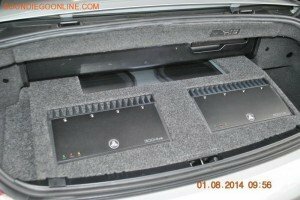 For example, we offer Alpine car DVD players as well as Alpine car audio products. This allows you to set up an entire DVD system complete with DVD car stereo for the best entertainment experience. Our custom car video installations allow you to select the configuration that meets your recreation needs including things like overhead car video displays. 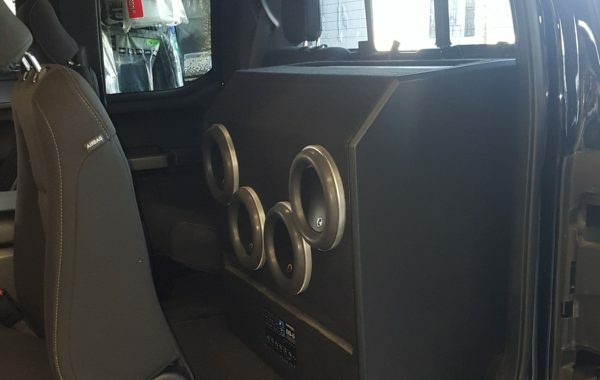 You can get all of your car audio equipment from Soundiego including an in-dash car stereo, JL subwoofers and audio systems, amplifiers, speakers, and subwoofers. You can even add GPS navigation services to your system for extra convenience. 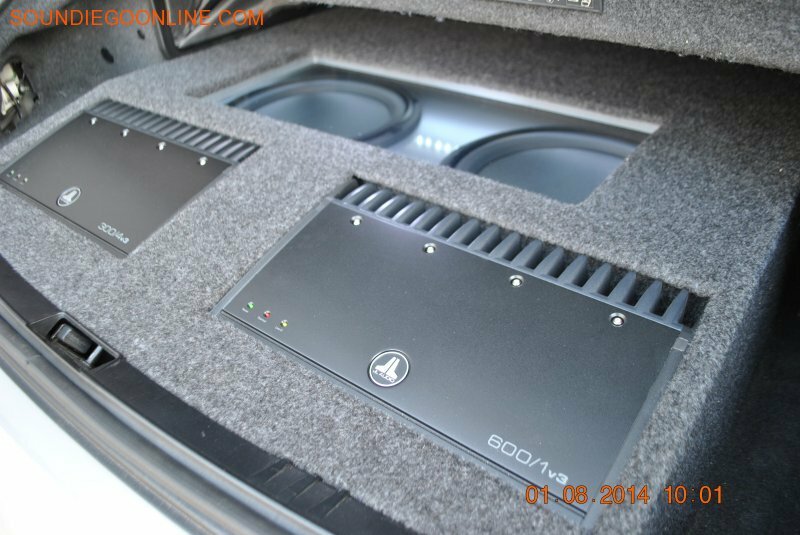 We’re your spot for Alpine stereos in San Diego. 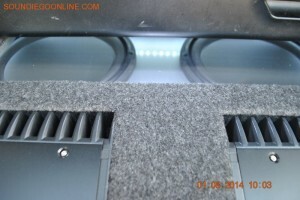 Our wholesale car audio prices save you money. 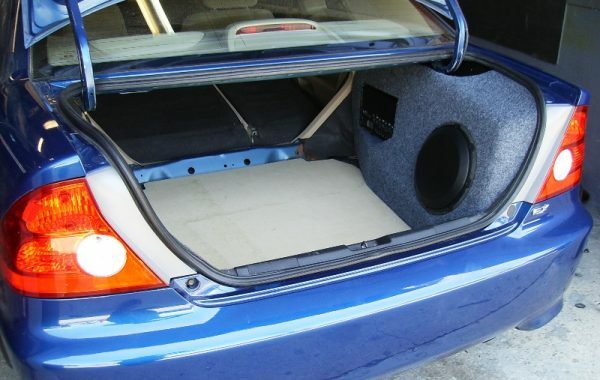 Plus, our car audio shop is where you can get the best car audio installation services San Diego has to offer. 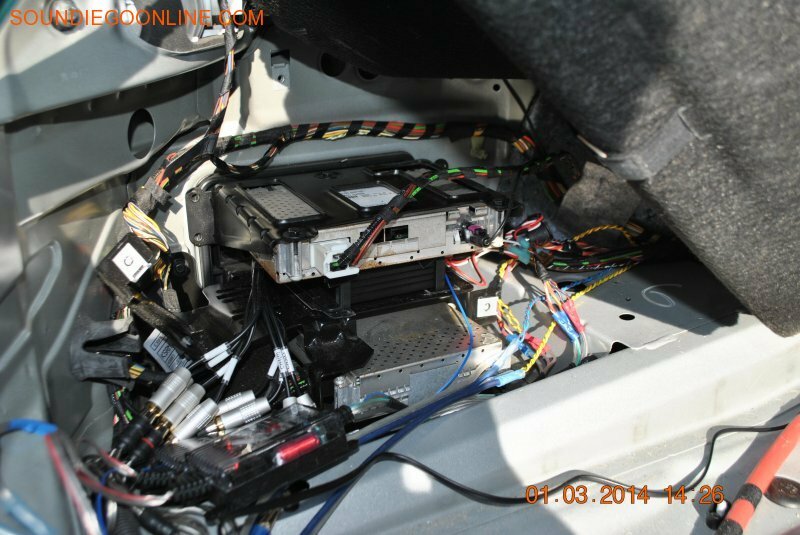 When we say one-stop, we mean one-stop. 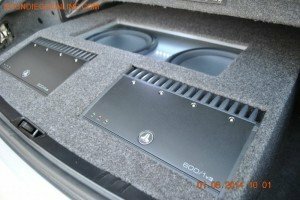 Why go somewhere else for any of your car audio or video needs? 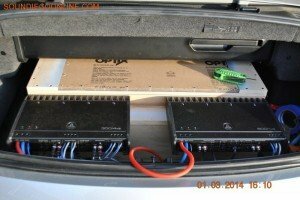 We provide San Diego audio and video fans with custom installed systems designed for your safety and the safety of your passengers. 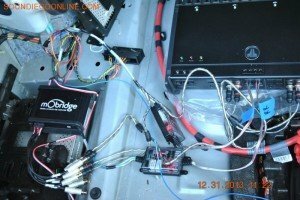 We make car video systems more efficient, so you don’t find yourself fumbling with the controls while swerving all over the road. 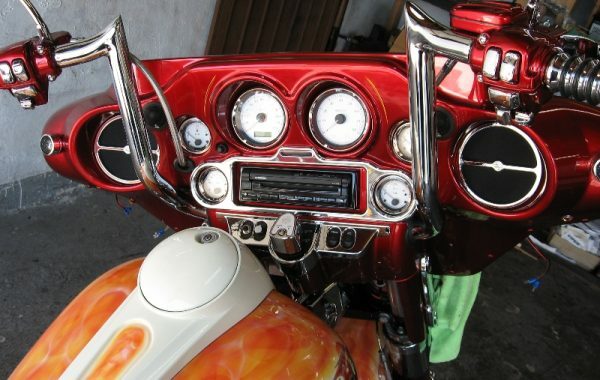 We design audio and video systems for maximum comfort, so your passengers are not craning their necks to watch the show. 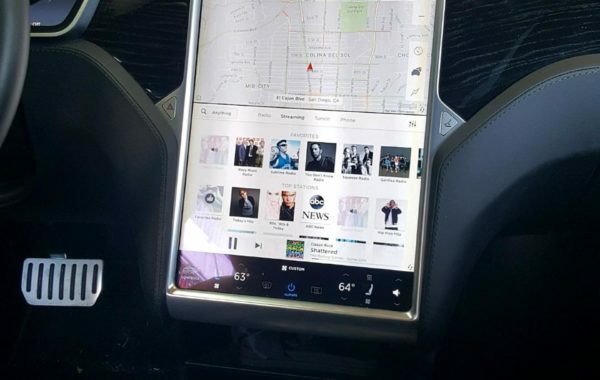 Proper design results in a relaxing experience for everyone in the vehicle to go along with a high-end audio and video experience. So what are you waiting for? 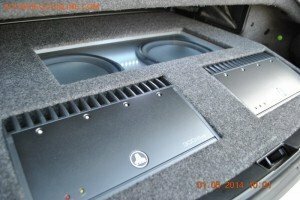 Find out why we’re the car audio and video authority in San Diego.